I’ve just discovered the very best low carb snack bar! Read on to find out more. 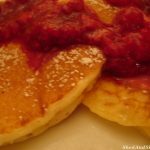 As a nutritionist I like to try out various diets to see how I feel on them and also to know how others might feel on them and what problems they may face. Of course I learned about the ketogenic diet for epilepsy in children but keto was not popular like it is now when I did my training so I decided I needed to try it out myself. 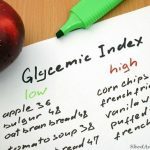 I was already eating a gluten free, grain free, dairy free and sugar free diet with quite a lot of coconut and other healthy oils so it was not too much of a stretch to try a keto diet. 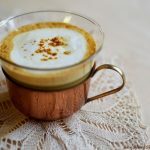 One of the the first thing I did was to make fat bombs and other low-carb snacks. But, after a while, when I was short of time, I was left without keto-friendly options that I could easily carry around with me. I found myself looking at all the low-carb protein bars on the market just to tide me over. Looking at the labels many seemed safe to eat but I found that eventually I’d get kicked out of ketosis despite what it claimed on the package. I knew there had to be a better option and luckily during my search I found these new Perfect Keto Bars. And these are exactly what I’ve been looking for. 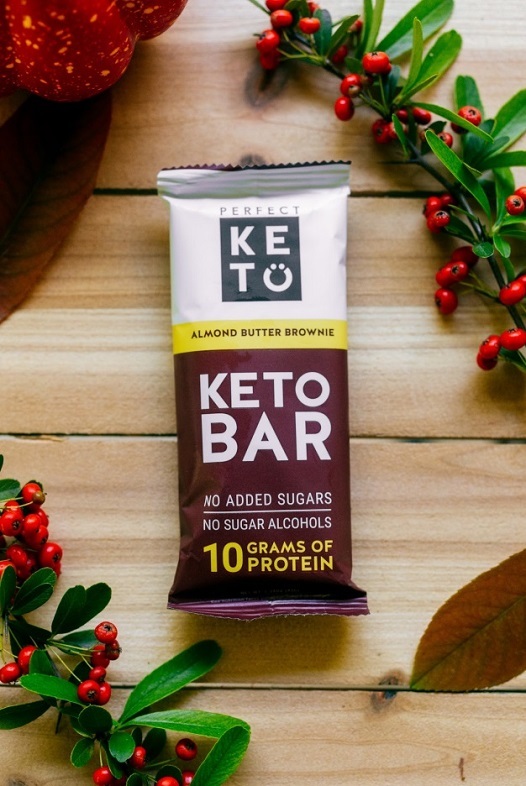 What Are Perfect Keto Bars ? 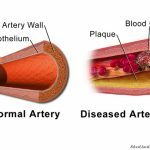 Dr. Anthony Gustin, who formulated the bar, even went so far as to test his bar against 3 other popular low-carb protein bars to see how it affected his blood sugar. Bulletproof spiked it by 40 points for 5 hours! Perfect Keto Bars increased his glucose by 3 units. That’s about as much as you would expect from standing up or sitting down. These completely natural, high quality ingredients ensure that the bars have a great flavor, no aftertaste, and the sort of texture I enjoy. 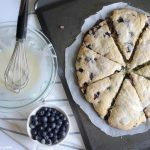 They are a great way to cure your sweet tooth without being a keto cheat! Why Are these Keto Bars Better Than Other Low Carb Protein Bars? I prefer Keto Bars over others on the market because they contain no fillers, additives or chemicals. They don’t contain massive amounts of protein and a small amount of fat like your typical protein bars. They were formulated by Dr Anthony Gustin an American sports chiropractor and functional medicine practitioner. When I looked at his background, what he does and his track record I knew I could trust him. Too long? Didn’t watch? Quest and Dang bars spiked his glucose by 20-30 points and Bulletproof spiked it by 40 points for 5 hours! Step 1: Slather a nice spread of Keto Nut Butter on your Perfect Keto Bars for a decadent low-carb treat! 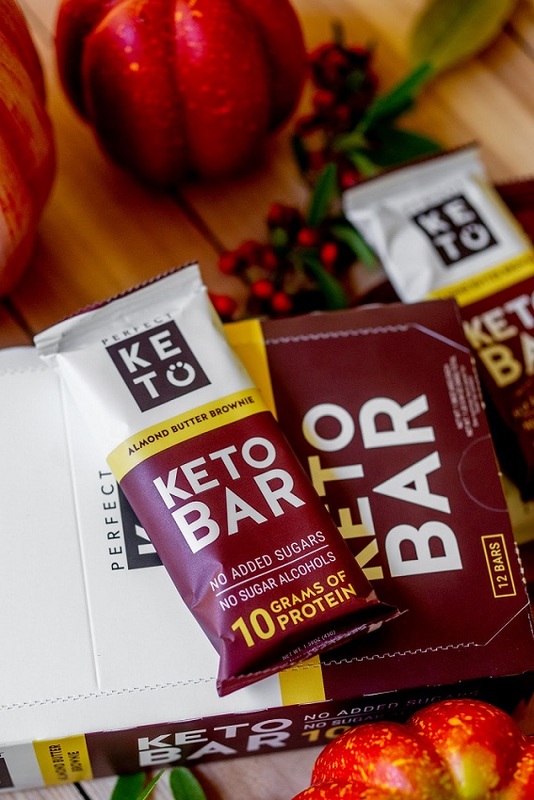 Many companies are not clear about what exactly is in their keto snack bar. Perfect Keto are very transparent about their ingredients. They do not hide them behind weasel words. That means there are no nasty surprises like hidden carbs waiting for you after you have one of their Keto Bars. you can be confident that there is nothing in them that is going to jeopardize your keto diet. They have a great taste, mildly sweet, but not that artificial sweet taste you get with some low carb bars. The texture is an ideal balance between chewy and crunchy. They only contain 3 grams of net carbs so when you need a snack and they will not kick you out of ketosis or ruin your low carb diet. The only negative thing I can say about them is that they can’t seem to keep pace with the demand and the first batch ran out before I could get any. The other problem is that that no supplier in the UK is stocking them yet. I had to get a friend in America to send me some. So, take it from me, if there are times when you don’t have time to whip up a batch of fat bombs or other homemade low-carb snacks these Perfect Keto Bars will become your lifesaver. Instead of having to waste time sorting through store shelves and ingredient lists to settle on a not-really-low-carb protein bar that will probably kick you out of ketosis anyway, you can reach for this one and know that you are not taking a step back from your goals or feeding your body artificial ingredients. Here are just some of the reasons why this bar is my new go-to. If you are looking for a gluten-free, dairy-free, low carb protein bar, this is exactly what the doctor ordered.